Through the Chabad philosophy of Ahavat Yisrael - unconditional love and concern for every Jew, regardless of religious background or affiliation. 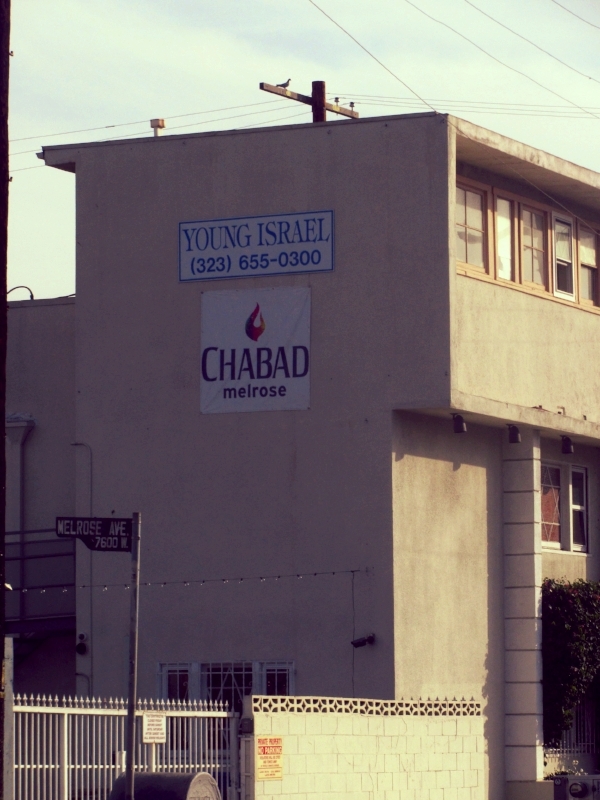 Chabad of Melrose provides synagogue services, spiritual guidance, community outreach and education to inspire all Jews to discover their common bond of Jewish faith and observance. Chabad of Melrose numerous programs and activities provide the education and means to promote Jewish knowledge, awareness and practice to experience our Jewish heritage connecting us to our past, present and future. Chabad of Melrose encourages positive action on the part of each Jew and offers its educational programs to all Jewish organizations, synagogues and groups in its efforts to increase Jewish knowledge and observance. We truly look forward to meeting you soon.